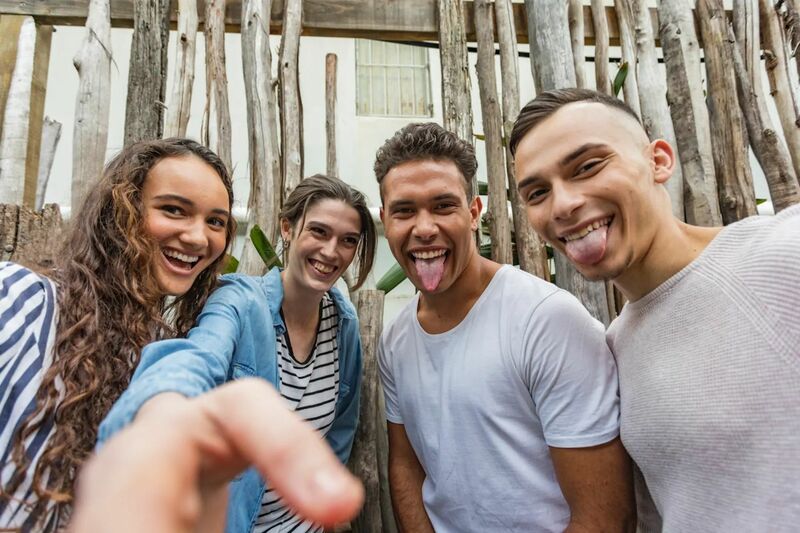 Home / Posts Tagged: "Indigenous"
Aboriginal youth know who they are and where they want to go, and we need to use these strengths if we are to close the health and employment gap between Australia’s disparate populations. 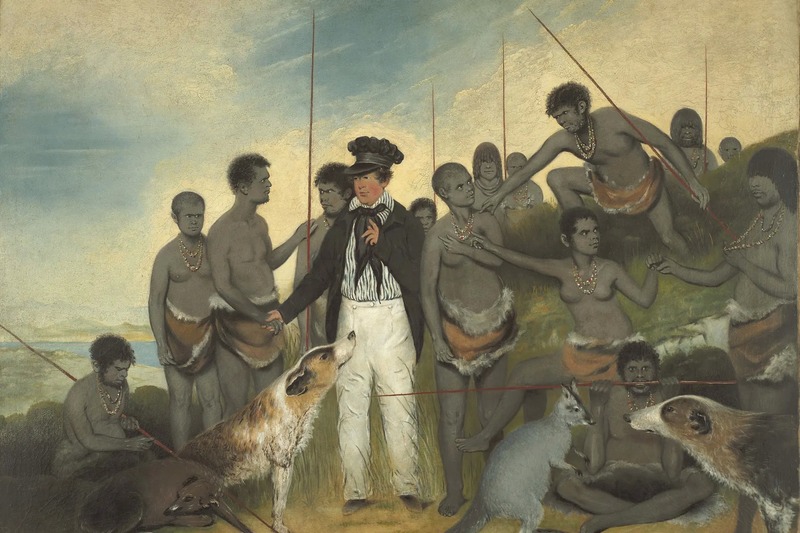 Australia’s under appreciated colonial art is a window to the past that can help us understand the fraught and violent history of settlement. 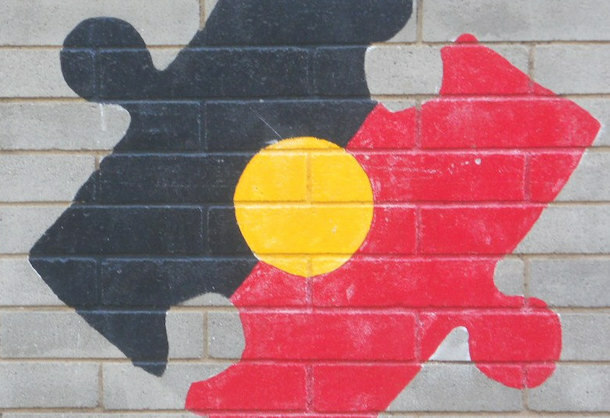 The mixed impact of the ‘intervention’ suggests that grassroots solutions driven by the communities concerned, rather than top-down measures imposed from above, are the best way to tackle ongoing problems in Australia’s indigenous communities. The Monash Country Lines Archive is an animation program that records stories in Indigenous languages which are often threatened with extinction. 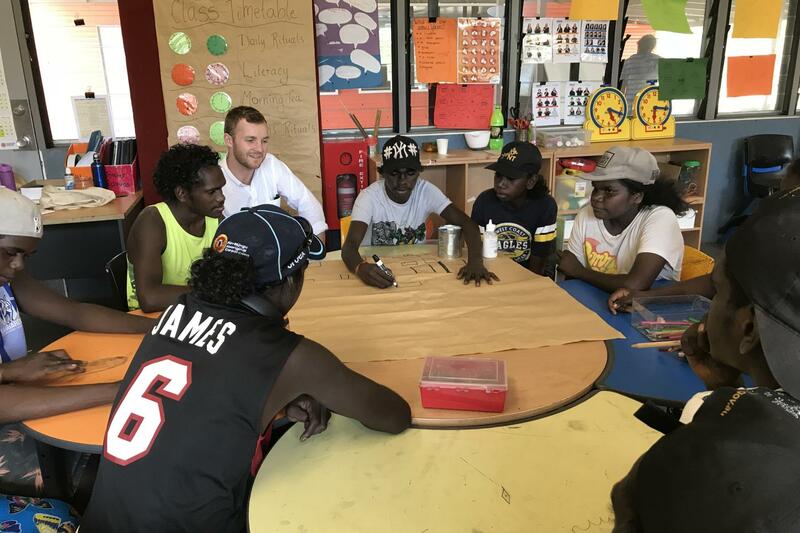 In the Indigenous Homelands of East Arnhem Land, pre-service teachers are learning the value of place and listening. 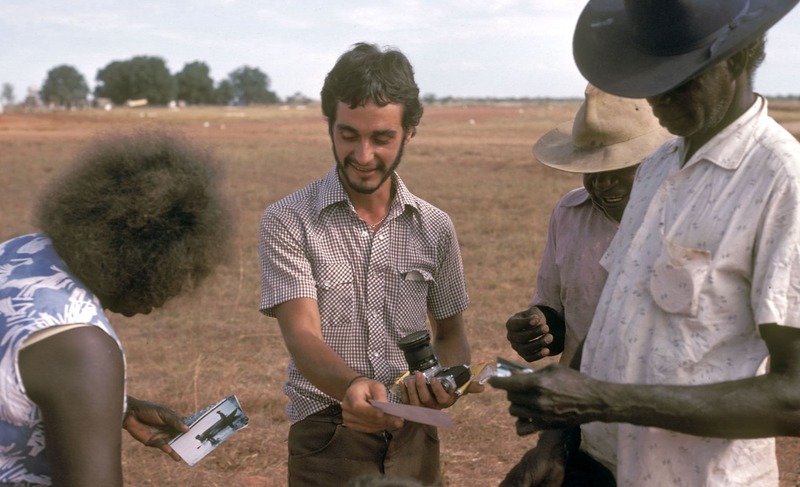 It’s 50 years since the anthropologist WEH Stanner gave the 1968 Boyer Lectures — a watershed moment for Australian history. Stanner argued that Australia’s sense of its past, its very collective memory, had been built on a state of forgetting, which couldn’t “be explained by absent mindedness”. 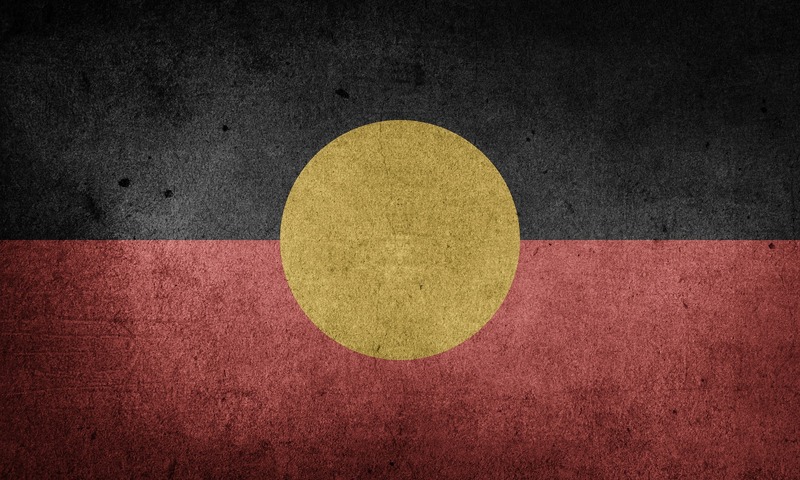 Indigenous Australians are 2.6 times more likely than non-Indigenous Australians to have two or more chronic health conditions, according to NSW research. The authors analysed data from almost 5.5 million people and say the difference explains much of the difference in life expectancy. 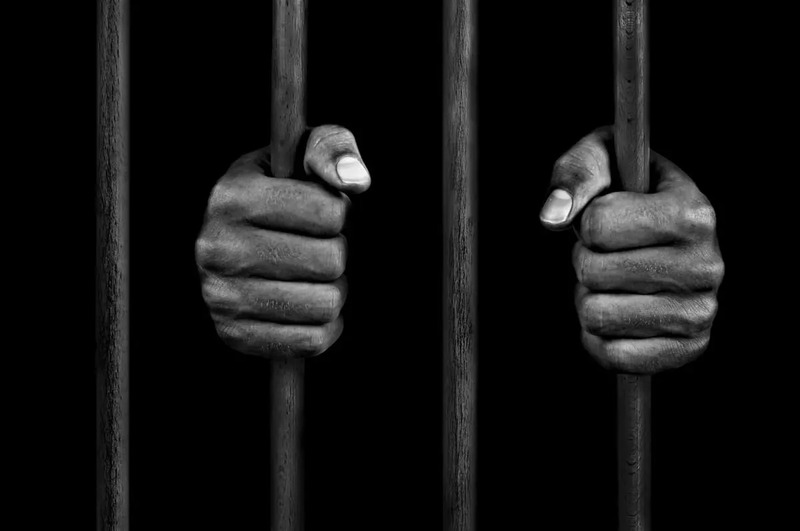 We need to put ourselves in Indigenous shoes and realise their request to influence decisions which affect them is entirely reasonable. 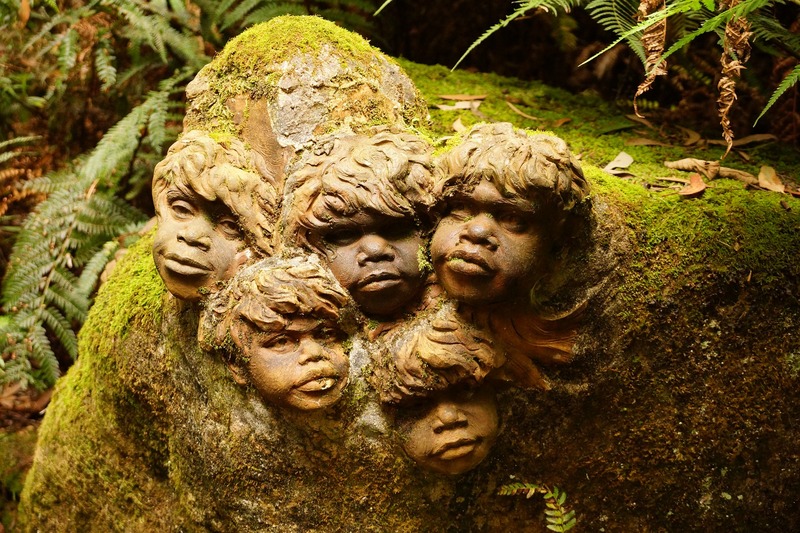 Christine Craik, President of The Australian Association of Social Workers, calls for significant and immediate action to address the entrenched inequality and disadvantage faced by Aboriginal and Torres Strait Islander peoples on National Close the Gap Day. 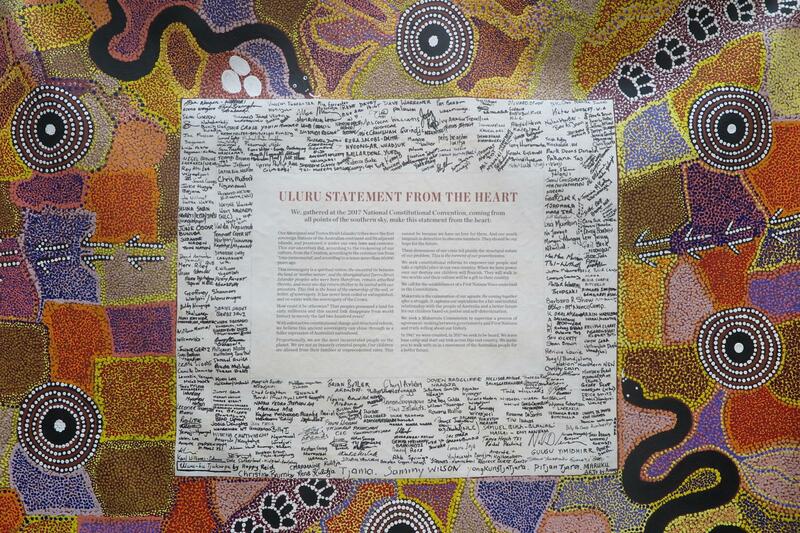 For governments indigenous health continues to be an intractable policy problem. Author of ‘Indigeneity – a politics of potential’ Dominic O’Sullivan considers the proposal of an Indigenous Health Purchasing Authority. Triple J’s decision to move its annual Hottest 100 countdown from Australia Day has sparked early debate over the significance of our national day. 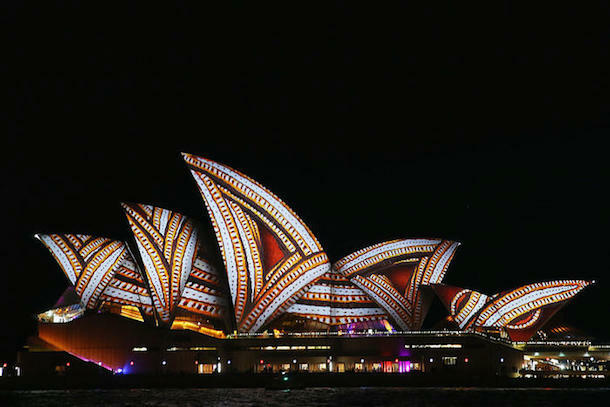 Associate Professor Dominic O’Sullivan from Charles Sturt University considers the arguments for changing Australia’s national day.